Welcome to the Burning Ambulance end-of-year countdown. Here’s how this is gonna work: Two lists will be published simultaneously—one covering the 25 best jazz albums of 2013, and one covering the 25 best rock/metal albums of 2013. Five albums from each list per day. Let’s get started! 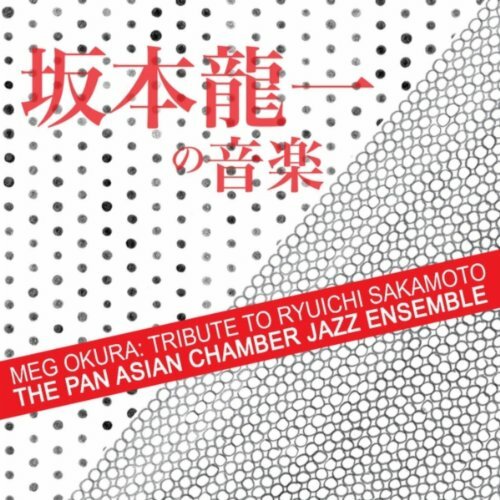 Violinist/erhu player Meg Okura reworks Ryuichi Sakamoto‘s compositions (from his solo albums, movie scores, and the Yellow Magic Orchestra discography) quite radically at times on this disc. Asking a traditional-ish jazz ensemble—flute, piano, bass and drums—to interpret and re-create music that might originally have been a symphonic score, or a piece of highly polished, electronic techno-pop, requires not only technical facility but creative flexibility. 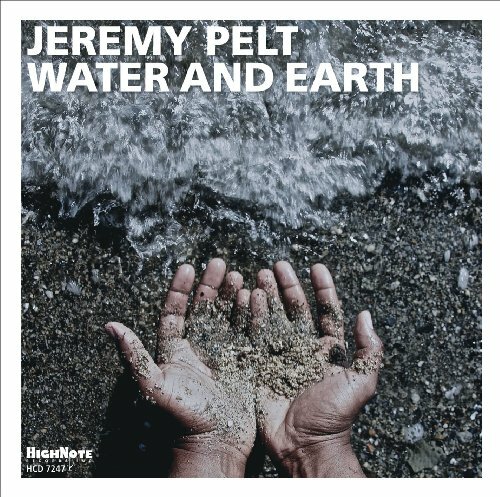 Fortunately, everyone’s up to the challenge, and the results are extremely enjoyable, blending classical flourishes, rock-steady rhythms, quirky melodies and subtle but potent solos. 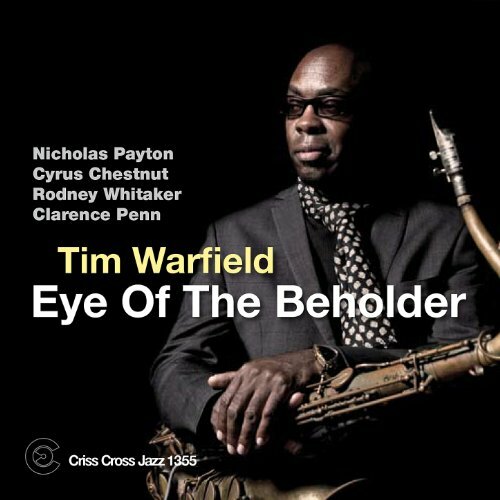 This is one of two albums Pennsylvania-based saxophonist Tim Warfield released in 2013; he discussed both in an interview in May. The players have all known each other, and worked together, for years, and the tunes are a mix of hard bop and blues. Warfield is an old-school player, reminiscent of 1960s titans like Dexter Gordon and Hank Mobley; he might occasionally get slightly harsh in his blowing (as on “The Undaunted”), but he always brings it back down to earth and stays rooted in the groove and the tune. His muscular saxophone is perfectly complemented by Nicholas Payton‘s rich, full trumpet sound, and the band behind them—particularly pianist Cyrus Chestnut—fills the music with energy, even at slower tempos. Tarbaby is the trio of pianist Orrin Evans, bassist Eric Revis and drummer Nasheet Waits; this is their third album, and the first one to feature all original material. 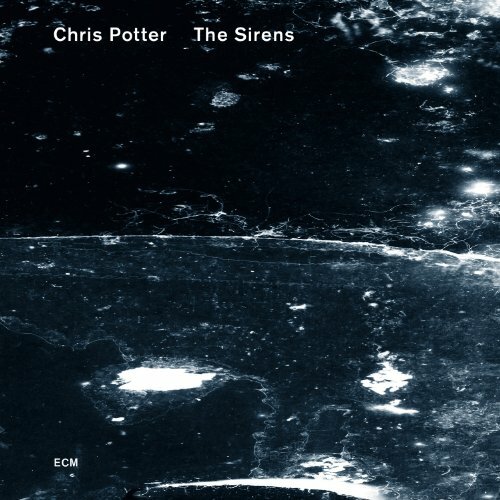 (Previous releases included versions of tunes by Don Cherry, Paul Motian, and the Bad Brains, among others.) Two guests come to the party: alto saxophonist Oliver Lake, who’s appeared on all three of their records, and trumpeter Ambrose Akinmusire, who’s new. 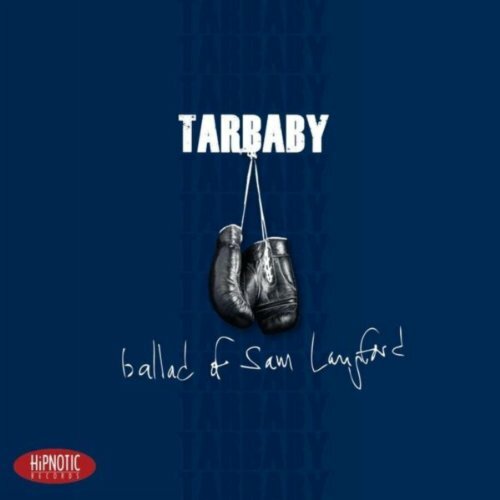 Named for a turn-of-the-last-century boxer known as the “Boston Tar Baby,” Ballad of Sam Langford isn’t a concept album or a suite, but it holds together even as the pieces confidently traverse the blues, aggressive free playing, and whatever other territory suits the members in the moment.